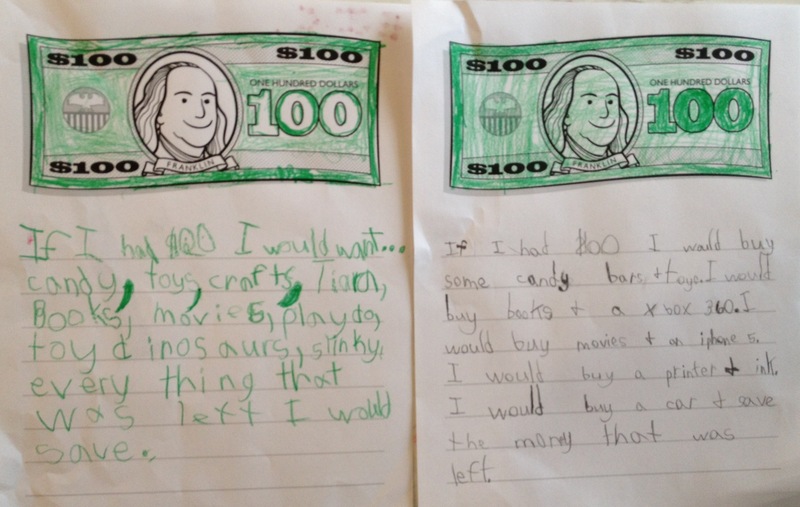 The big kids wrote about what they’d do with $100. We played a Race to 100 game. 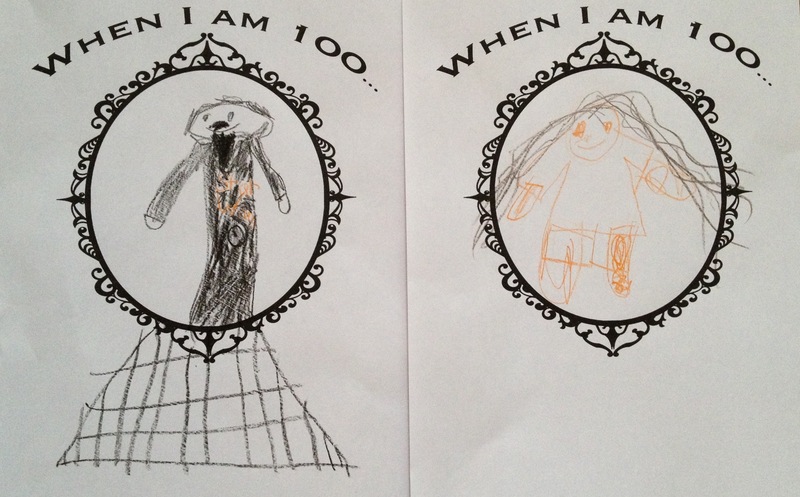 They drew pictures of what they’d look like at 100 years old. 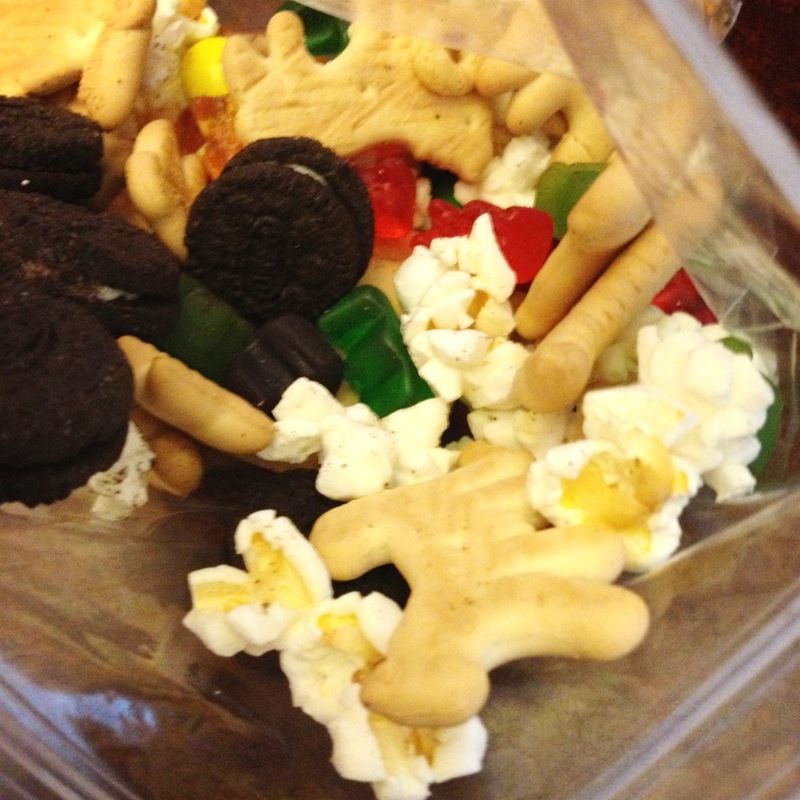 We made 100 piece snack. 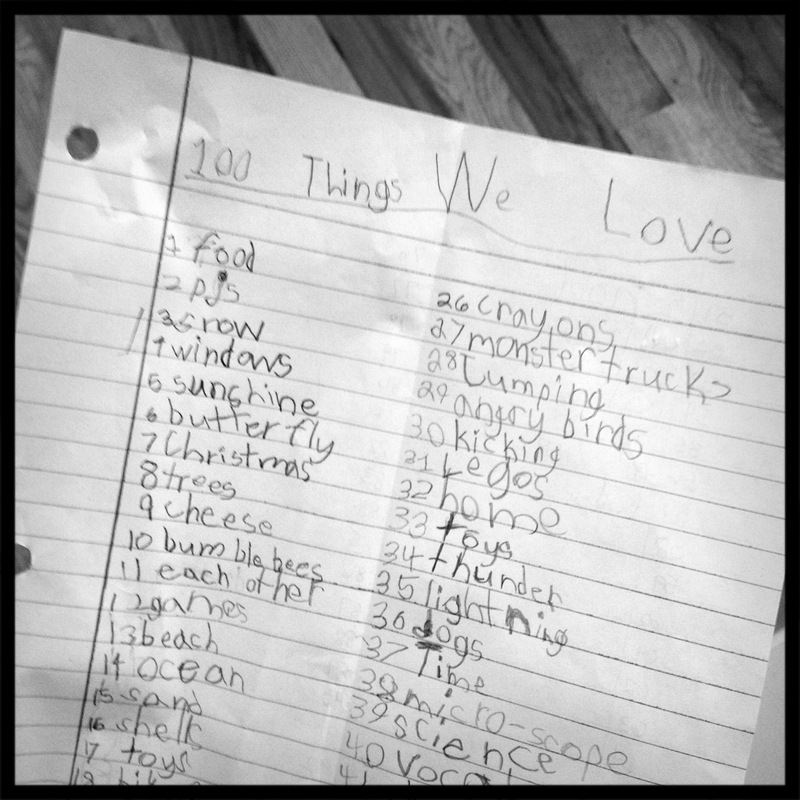 We made a list of 100 things we love. 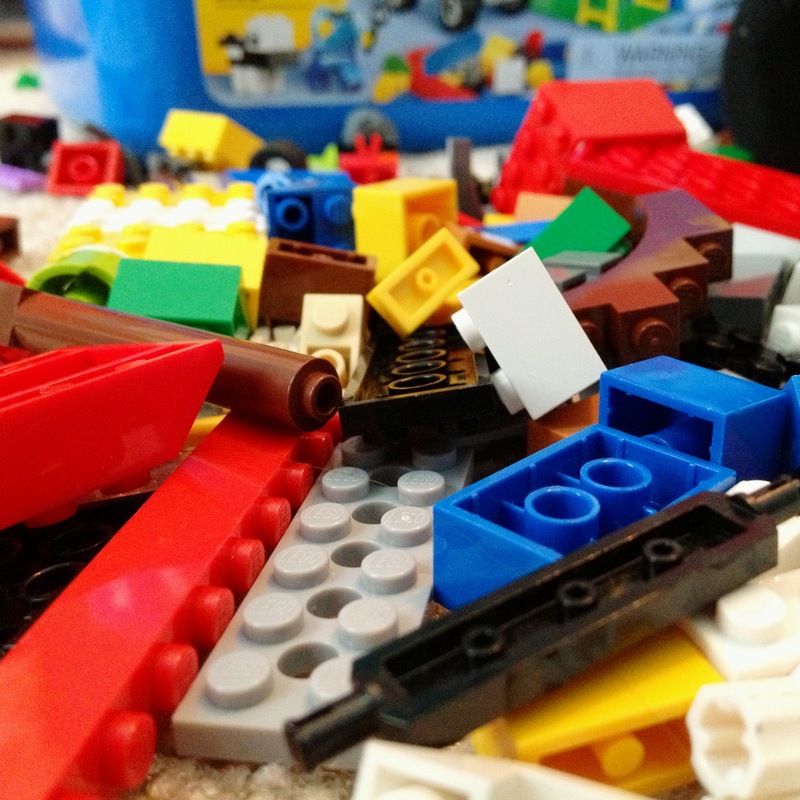 We picked up 100 (plus some) Legos. 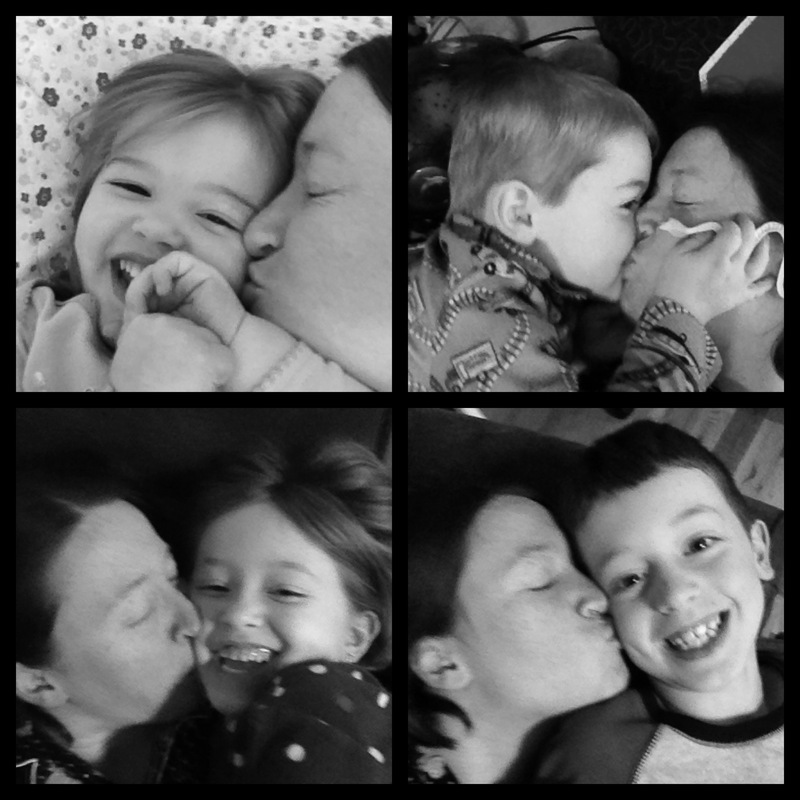 And I gave them each 100 kisses! 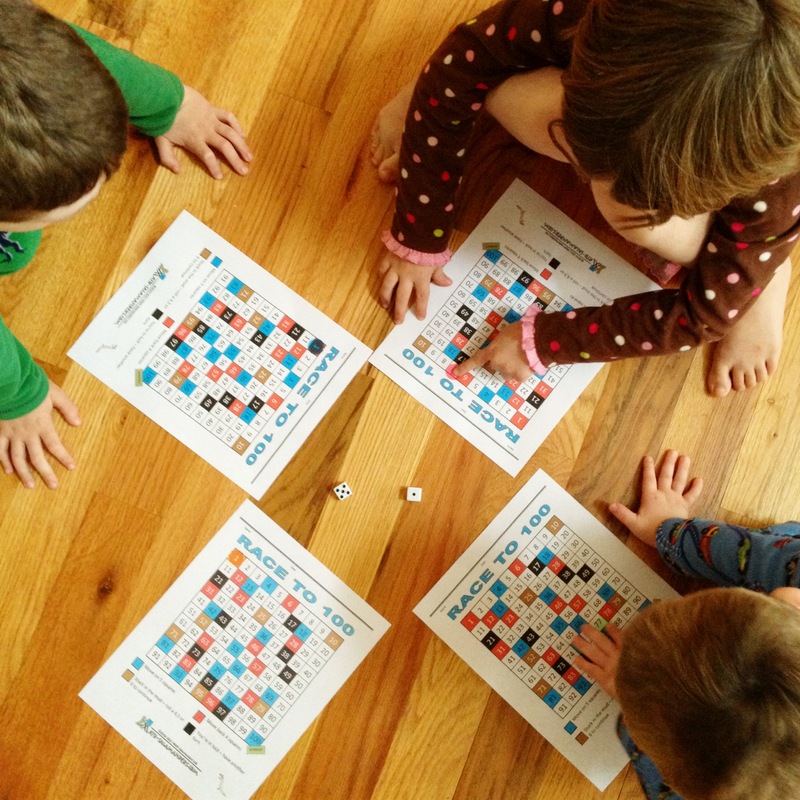 We’re all still really loving homeschool and have decided to do it again next year. I don’t know how long we’ll do it, but for now it fits and everyone is happy. I’m not gonna mess with that! I love how far they thing $100 will stretch! Congrats on everyone being happy and deciding to do it for another year! I need them to do my budget. Oh my, how they can stretch $100!